Mercedes-Benz India, the country’s largest luxury car manufacturer, today launched an all-new GLA 220 d 4MATIC ‘Activity Edition’, thus introducing the much awaited 4MATIC four-wheel drivetrain in the GLA, for the first time in the Indian market. 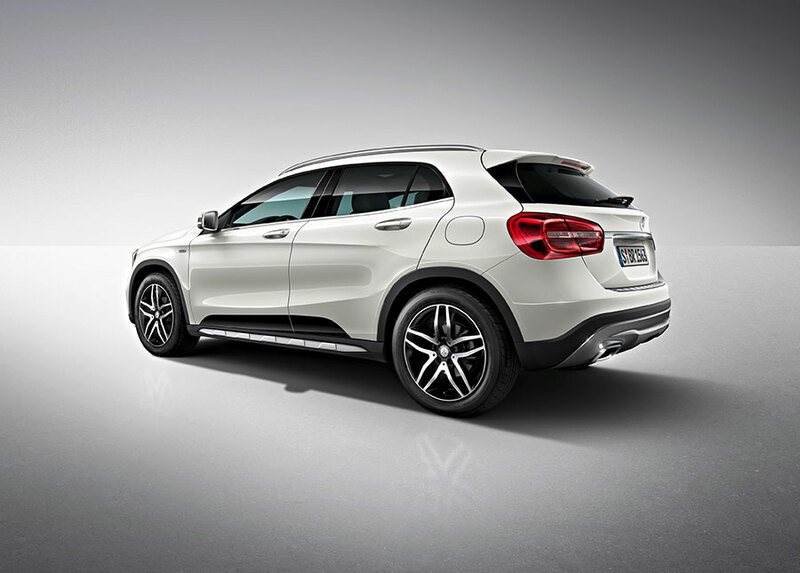 The addition of the GLA 220 d 4MATIC Activity Edition further bolsters Mercedes-Benz’s versatile and comprehensive SUV portfolio. The launch of the GLA 220 d 4MATIC ‘Activity Edition’ is Mercedes-Benz India’s 6th SUV launch and the 9th product for 2016. 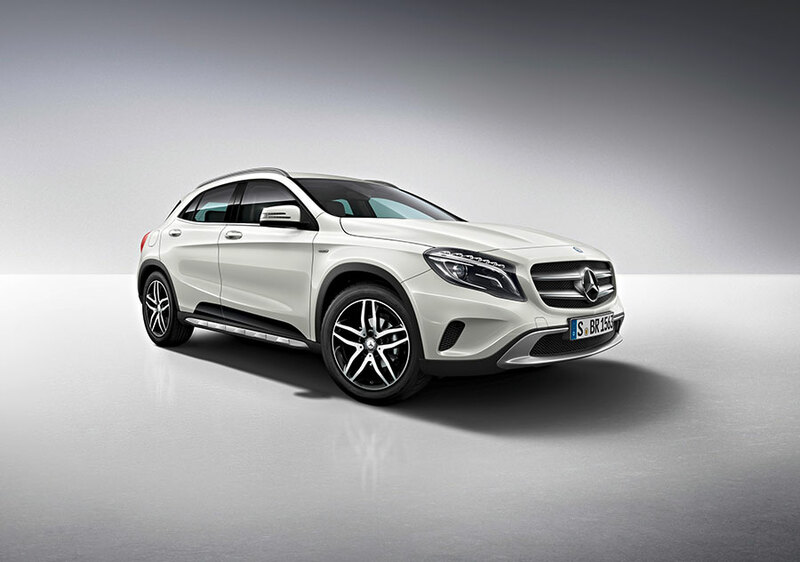 Mercedes-Benz India now debuts the much awaited 4MATIC drivetrain in the GLA 220 d ‘Activity Edition’. Owing to the growing penchant of luxury SUVs in India, the GLA 220 d 4MATIC’s market introduction will help Mercedes- Benz to further its SUV sales. The luxury SUV was launched by Roland Folger, Managing Director & CEO Mercedes-Benz India. Mercedes-Benz’s SUV portfolio witnessed a strong demand since its introduction and grew over 100% in the last couple of years. The GLA was a key addition to our SUV portfolio as it not only generated volumes for us, but also opened the SUV segment to a much younger customer base. We have sold over 3500 units of the GLA since its market introduction and with the launch of the GLA 220 d 4MATIC Activity Edition; we expect the volumes to scale even further and add more value to the consumer. The GLA 220 d will now be available with the 4MATIC and off-road package as standard; which will ensure our discerning customers can make the best of every ground with this fully-capable SUV. We are confident that the GLA 220 d 4MATIC Activity Edition will continue Mercedes-Benz’s dominance in the luxury SUV segment in India. Various Driver Assistance Systems, such as Adaptive brake with Hold function, Hill start assist, DSR, ESP, ASR, ABS and BAS are standard on the GLA 220d 4MATIC. They will support the driver by stabilizing the car on difficult, wet and slippery terrain. Additionally these assistance systems will monitor and optimize traction just as required. In line with Mercedes-Benz tradition of making the safest cars, the GLA achieved the maximum 5 stars in Euro NCAP’s safety ratings. The GLA offers the maximum number of 6 airbags in the segment. During a collision, the airbags help to protect the head and torso of the driver and front passenger. In addition, they stabilize the entire body. This can reduce the risk of severe injuries in an accident. Activation is suited to the severity of the impact.